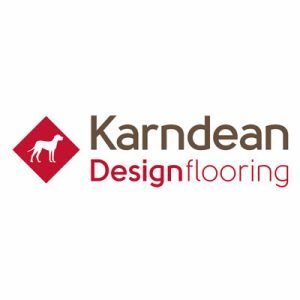 With endless design options available, luxury vinyl tiles are often seen as the ‘designer’ tiles of the flooring world as they are aesthetically pleasing and offer many practical advantages too. 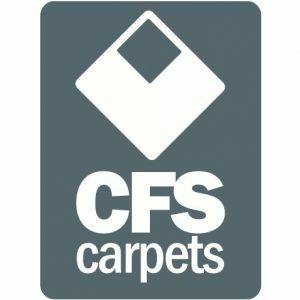 Products within this range come from top manufacturers such as Polyflor and CFS and you will find products to suit every budget. LVT’s are a great choice of vinyl flooring for commercial use aswell as domestic too! They can be used in absolutely any room including; kitchens, bathrooms, bedrooms, hall ways, offices, conference halls and so on. Depending on the desired look, customers can choose from highly authentic wood effects, pebbles, stone or slate look to name just a few options. LVT’s come in both plank and tile form and range in sizes depending on whether they are wood or stone effect and some packs contain a mixture of sizes, to give a random pattern layout. 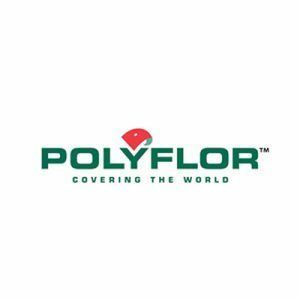 LVT’s are usually secured using adhesive recommended by the manufacturer, however some ranges are secured/ fixed together without any adhesive and simply ‘click’ together such as the Polyflor Camaro Loc range. 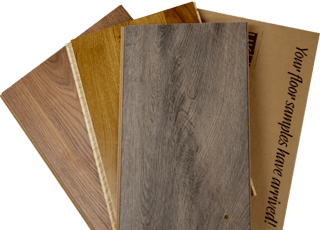 Depending on the range some LVT’s are smooth and some have a textured or 3d surface and many design strips are available to enhance the look. Design strips are often used to add extra contrast and extra interest to the floor space. There are many ways which design strips can be used such as to add a simple border to the perimeter of the rooms or you can create a ‘track lines’ double border or most commonly used to add a grouting effect inbetween planks or tiles. 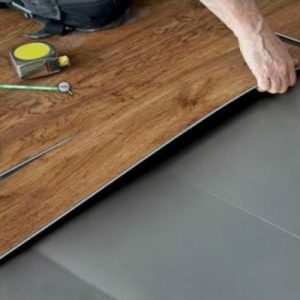 An added bonus to LVT’s is that they are easy to install and with a high performance wear layer and polyurethane reinforcement. 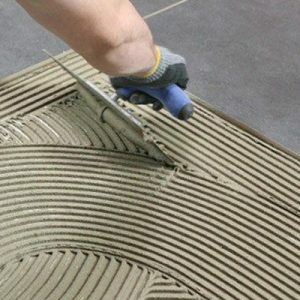 They are hard wearing with excellent durability properties and easy to clean, therefore making them an ever-growing popular choice for both the domestic and commercial sector. Remember to look at our ‘Luxury Vinyl Accessories’ page.